Hello , We've been busy over the holidays. We've been growing salads,herbs and potatoes ready to move out into the garden (weather permitting). We now have several bird houses made out of recycled wood and other materials . 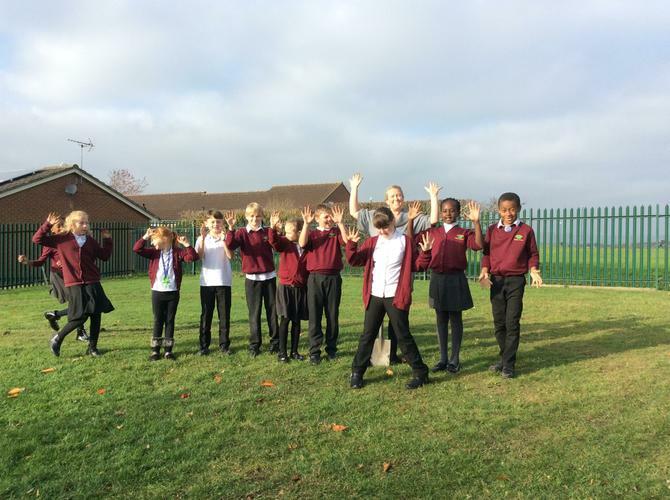 Children from year 4 have made fat balls to help feed the birds and keep them singing . The trees that were planted back in the autumn have taken well and are growing strong so we are all very happy about this . Our next step is to prepare areas for wild flowers to grow and to plant up our vegetable garden . We also have a picnic bench along with two other benches so children and adults can enjoy the peace and quiet the garden creates. Big Big Thank you to our Eco team and gardening club for making this happen and of course Our wonderful Mick !!!! If anybody would like to help during school time or after school please don't hesitate to come in and talk to us we'd really appreciate your help or in-put . Under our feet is another world full of life that helps us survive. Recycle , Reuse and Refuse. Water is precious,don't waste it , turn off the taps. Open windows when you're hot and close them when you're not. Remember not to litter and try not to use plastic. Lights off , lap tops off, reduce the energy you use . flowers for us and our beautiful insects and animals. ,This week has been a very busy and exciting week . Its been waste week !! We have been paying particular attention to plastic waste within our oceans as well as our community. The children have been really engaged and shocked with their findings . 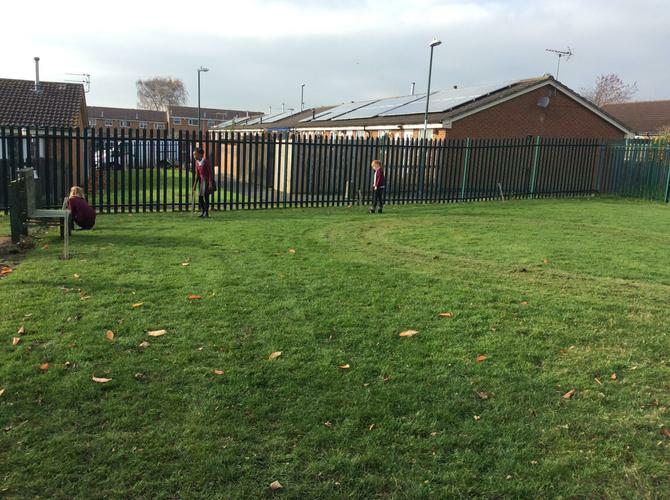 Many classes have been out on litter picks around our area , this will continue through to next week too . If you'd like to join us please let us know , the more the merrier. We are hoping to do this on a regular basis from now , because its so important . Children from 4P went to Sandy Banks and cleared up so much rubbish. 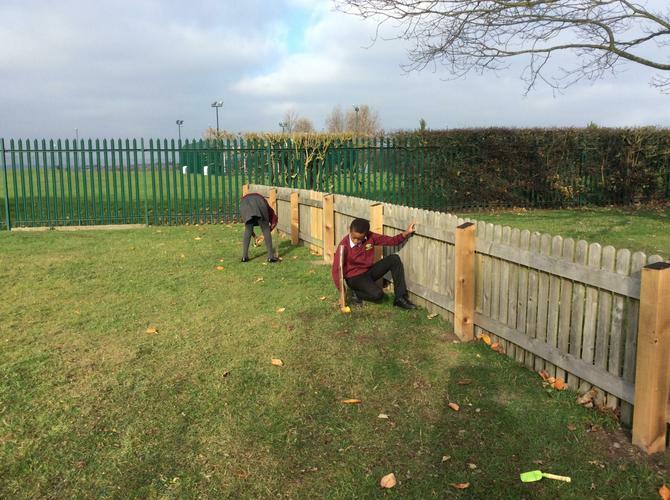 Year 3 have been picking litter from the field adjoining our school ,our school playground along with our school hall after lunch and have made a huge improvement . 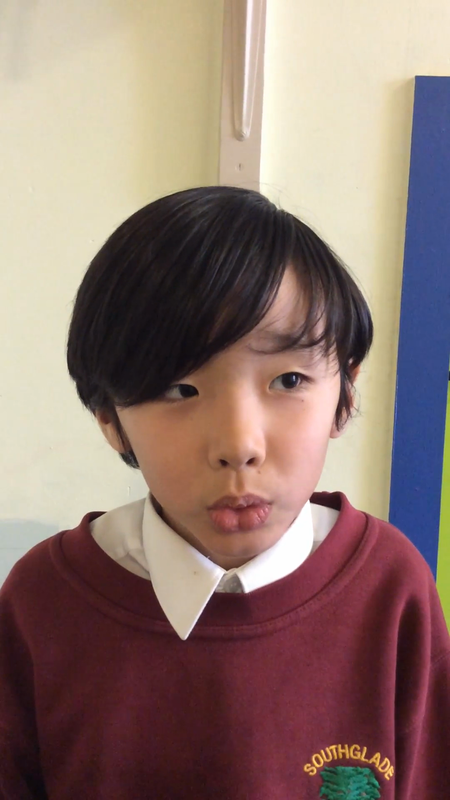 They have also learnt a little Italian for our Italian day which you can hear them saying "Don't use plastic, be fantastic" . 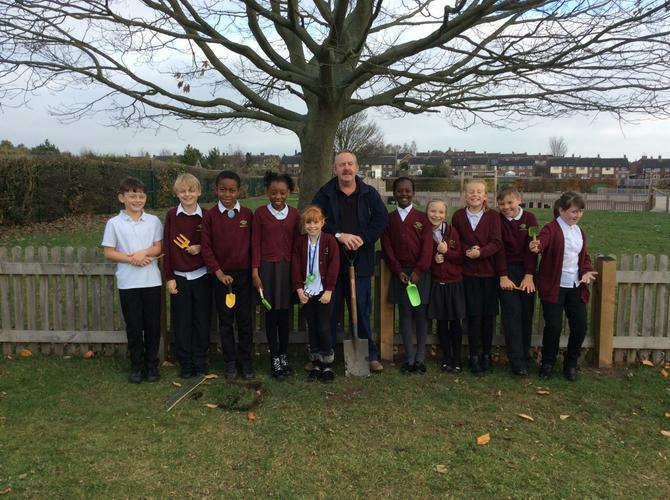 Year 5 have been along by the ridge playground collecting litter and have made such a difference . "Don't use plastic , be fantastic"
we'd love to see what you're doing to help our world and display it on our Eco Wall. Hello its us again. Sorry we've been quiet. Now the weather is getting warmer we are beginning to sow our seeds including ; lambs lettuce, rocket, basil,rosemary and many more delicious herbs and salads (photos will follow). 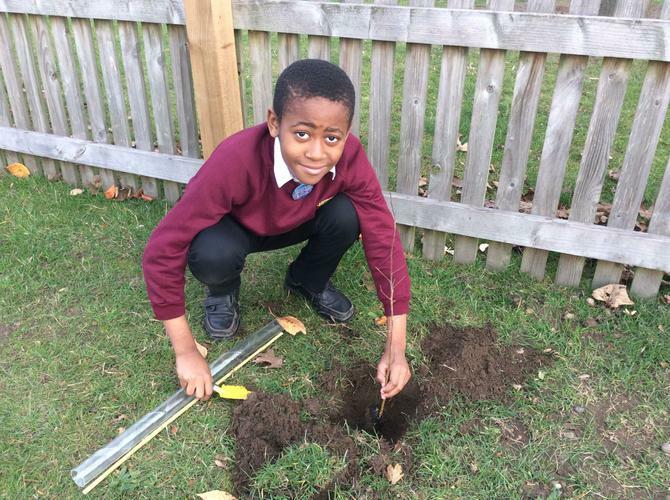 Recently we've planted Blackcurrant,Blueberry and Tayberry bushes ready for us to enjoy the fruits. We've planted Buddleja to attract the wildlife especially Butterfly and we are currently training some climbing roses to create an arch. Southglade are taking part in Waste Week . It begins 18/3/19. 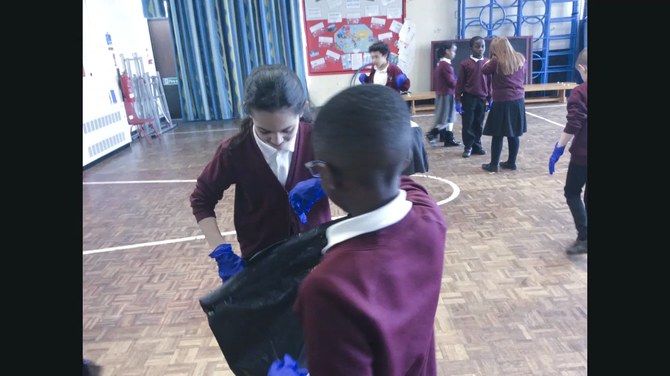 Each class will be involved with litter picking around our community,which also shows kindness and respect (photos of this will follow). Other class activities and quizzes will be happening accross school during this week. We also have a new Eco Challenge Passport. Children can bring this home and do the activities with family and friends . On completion of this passport they will recieve a certificate. This is going to be on a trial basis to begin with, children will be selected to take part .If the response to this is good eventually it will be rolled out accross the whole school to encourage Eco minds . 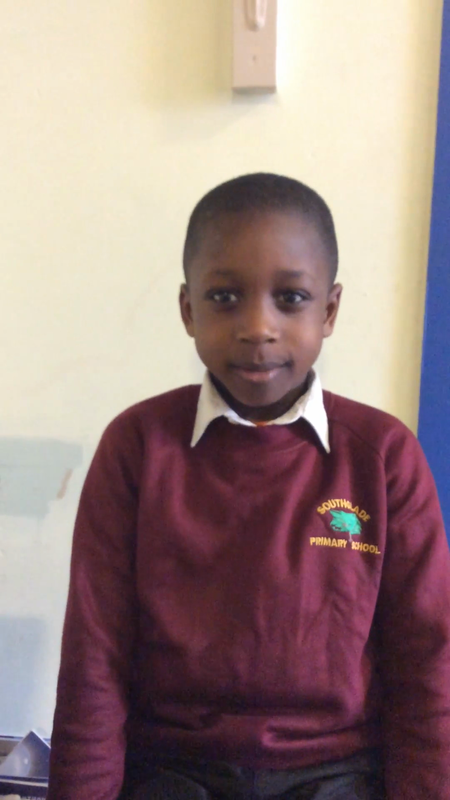 We are doing an amazing job as a whole school and i can already see the changes in the childrens mindsets. Well done to everybody - you shoukd be feeling proud. Remember little steps can help make the world a better place. 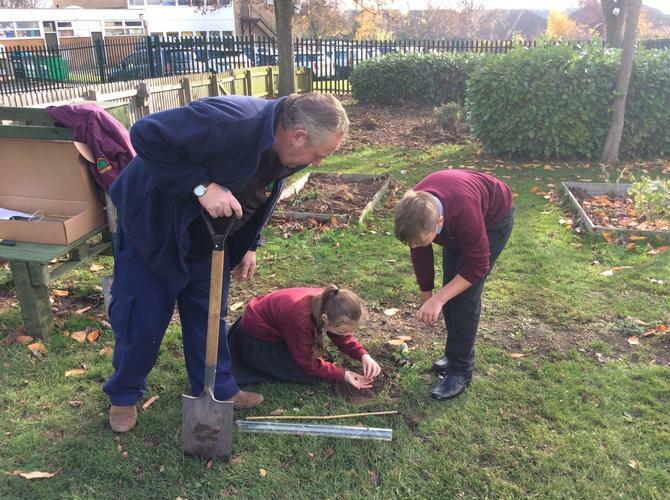 Children from years 5 and 6 planted 30 trees in our new garden area. They will be there for many years to come and will help to give shelter to many different creatures as they grow. This will be used as an outdoor area to help children learn about different habitats and life cycles of animals/plants . 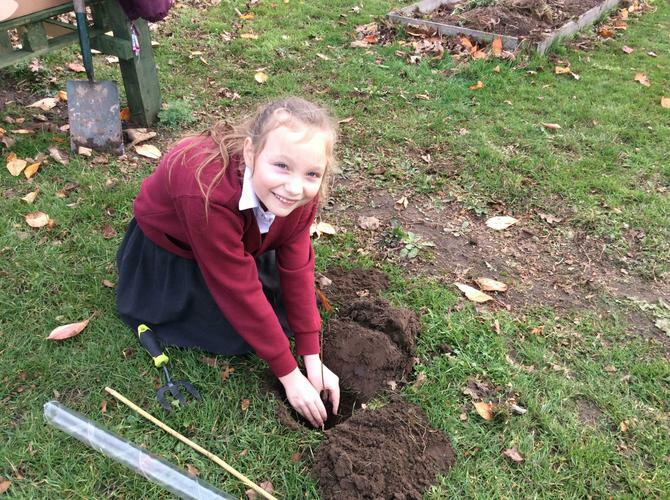 All the children involved really enjoyed the experience of planting their own tree and knowing it will be here after they've left Southglade Primary school. Massive thank you to Mick and Liam for all your help in our garden recently . 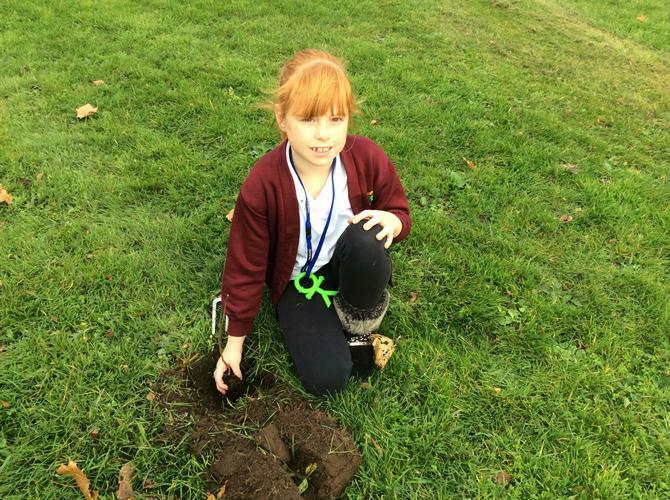 Our Eco Warriors are working very hard to achieve the official Eco Green flag for our school. We now have an allotment to grow different fruit and vegetables for our kitchen to use . We have a few flower beds to help encourage wildlife,and soon we will be making bird boxes and feeders ready for the winter months ahead. 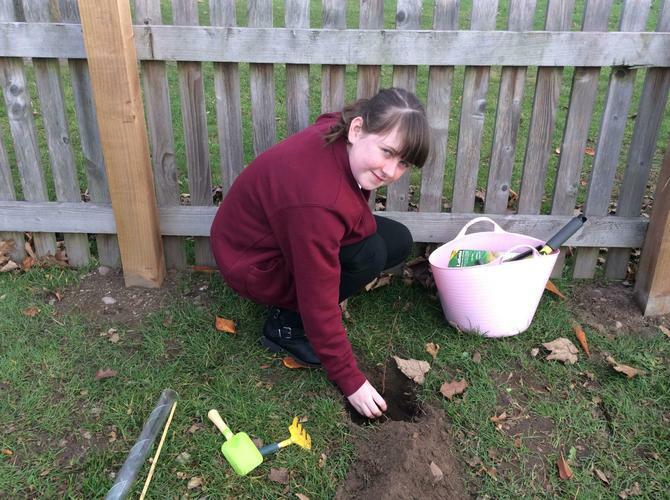 We have got 30 trees coming soon too so we made need parents/carers to help with the big dig (with the children). They are busy thinking of ways to reduce waste not only paper waste and rubbish but electricity,water,food and lots more .
. If you would like to be a part of our eco committee or to help with our gardening please contact Mrs.M.Mitchell . Hello , this is just a quick up-date to let you know that we're still working extremely hard. 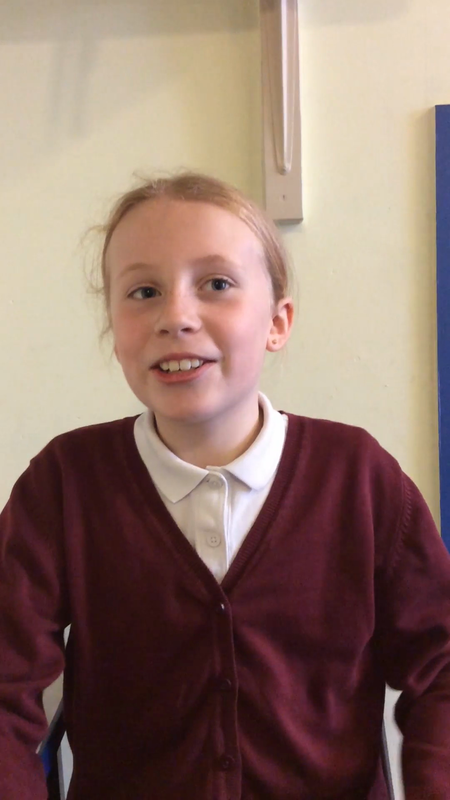 We have been having meetings to discuss how to make Southglade more eco friendly. We've decided to focus on saving energy , re-cycling and litter picking along with bio-diversity. 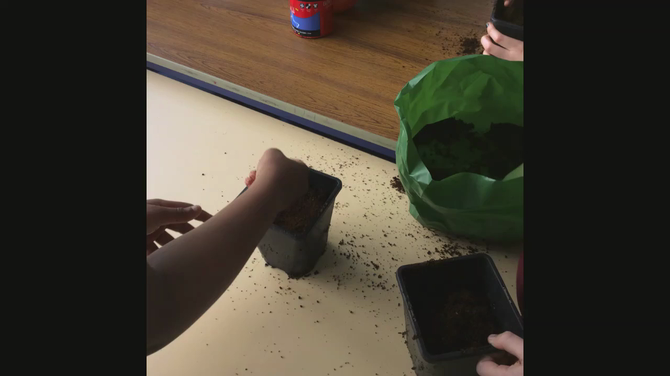 We now have energy police and monitors , composters and litter champions and very soon we will begin growing plants and flowers for our garden again. Last year we had tomatos, leeks,peppers,herbs,cucumbers,gooseberries,sunflowers and other wild flowers to encourage wild life. 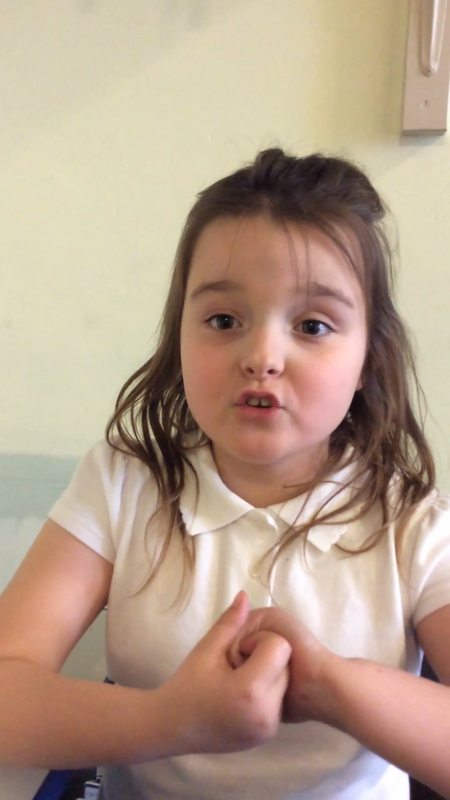 We will be doing our own assembly soon letting everyone know what we found out during in our review of Southglade and how to help make a wonderful world better. 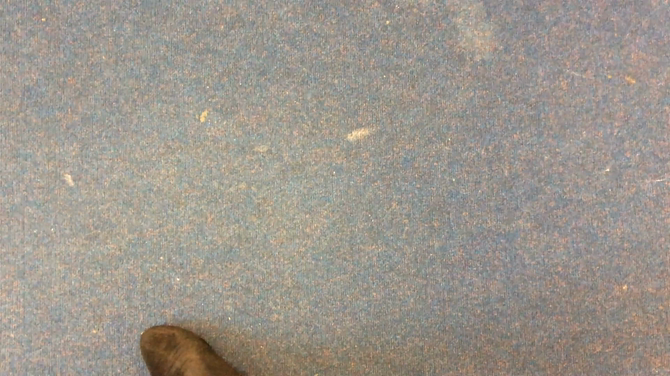 The competition is on between classes to save energy, some are doing really well, others have recieved red cards!!!!!! 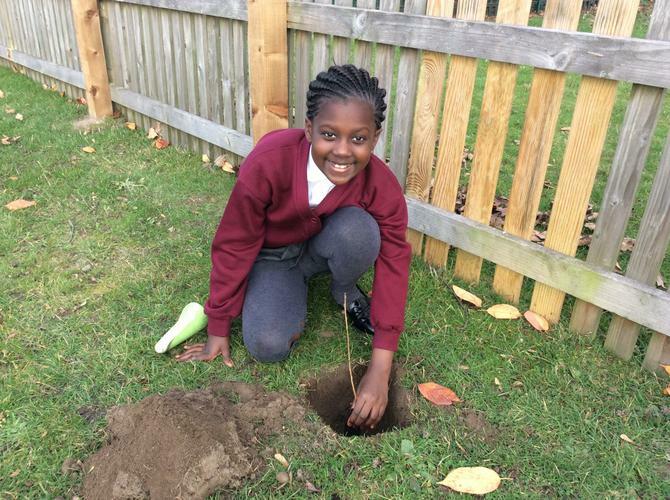 Southglade Primary school is commited to ensuring all of its activities have a minimum impact on the environment. We will continue to seek new ways to help our environment.